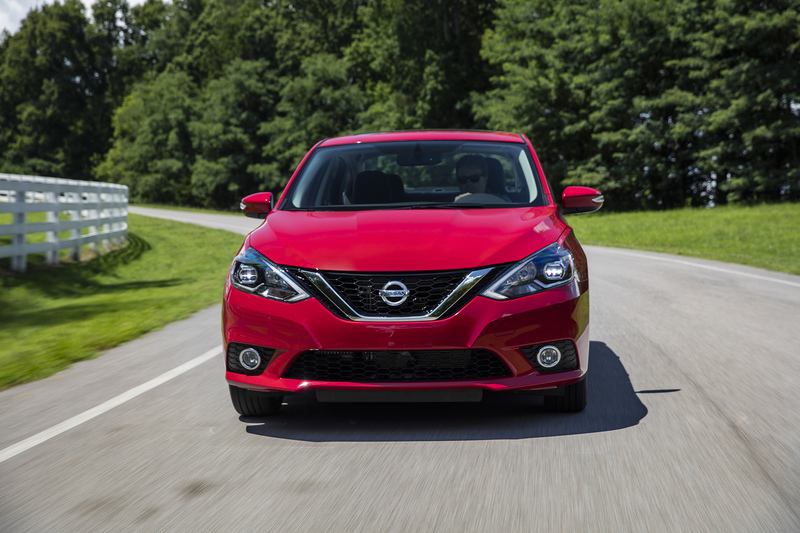 The new 2017 Sentra SR Turbo made its world debut today at the 46th annual Miami International Auto Show. 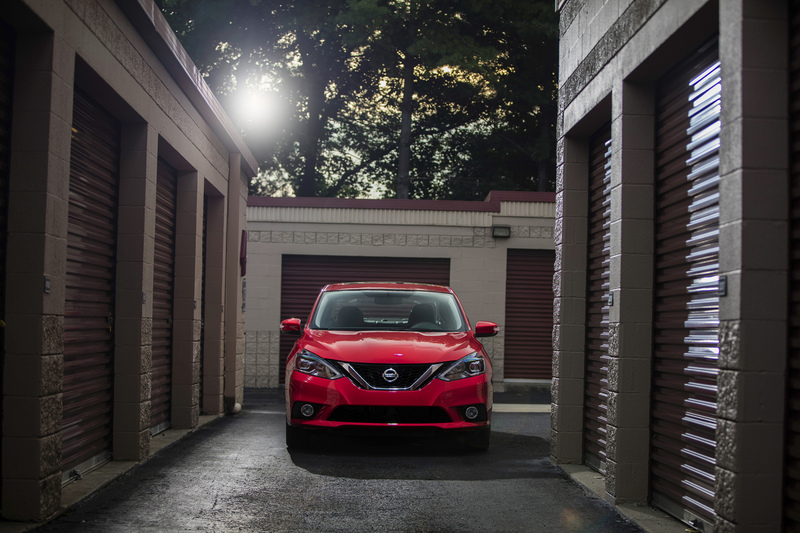 Also making its debut at the show, which runs from September 10th through the 18th at the Miami Beach Convention Center, is the new 2017 Nissan Rogue. 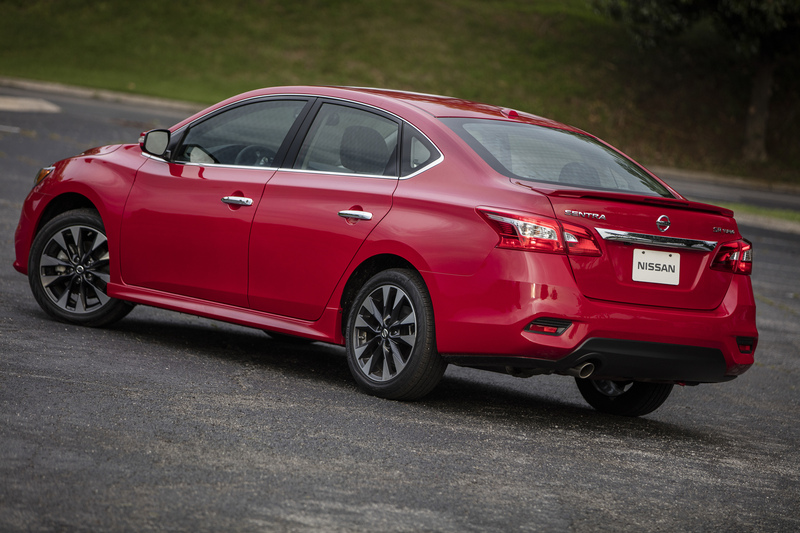 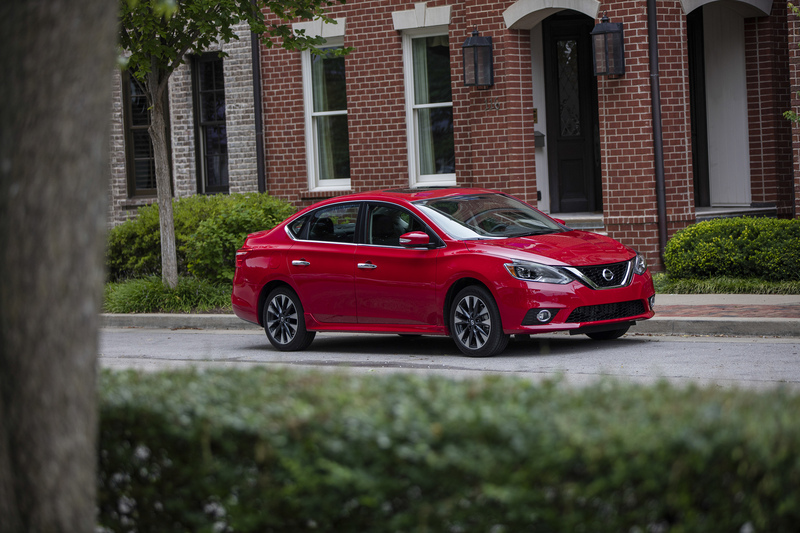 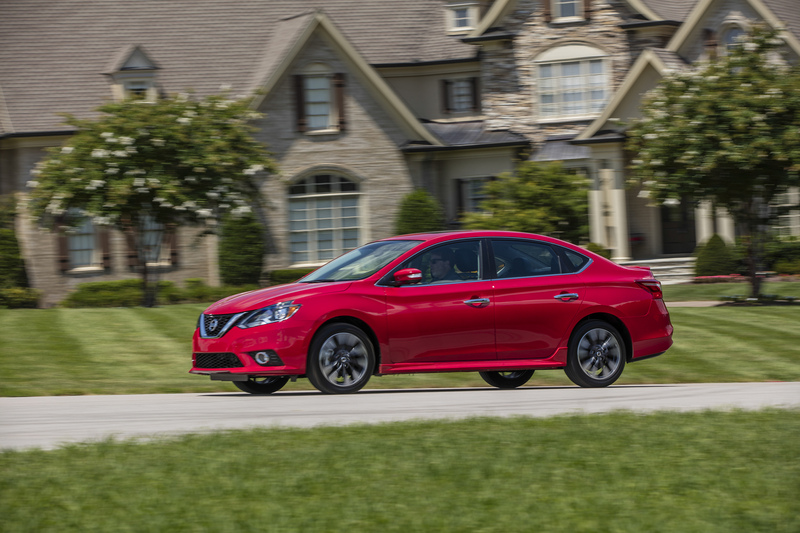 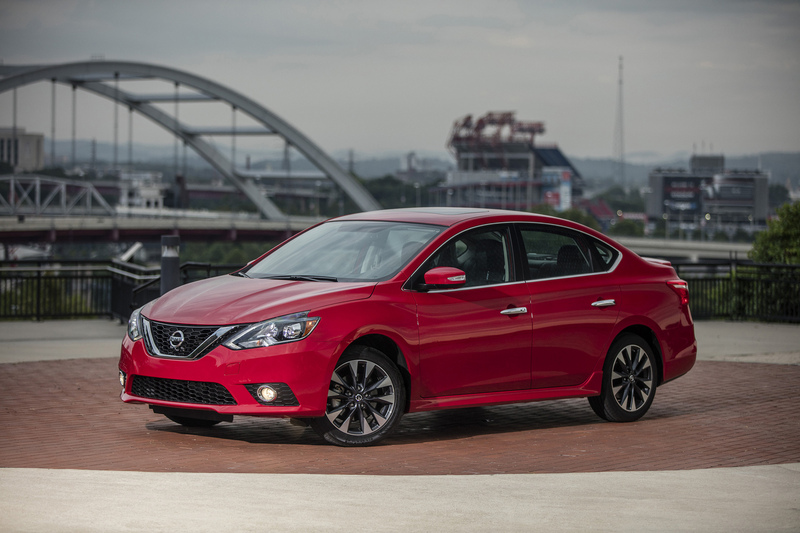 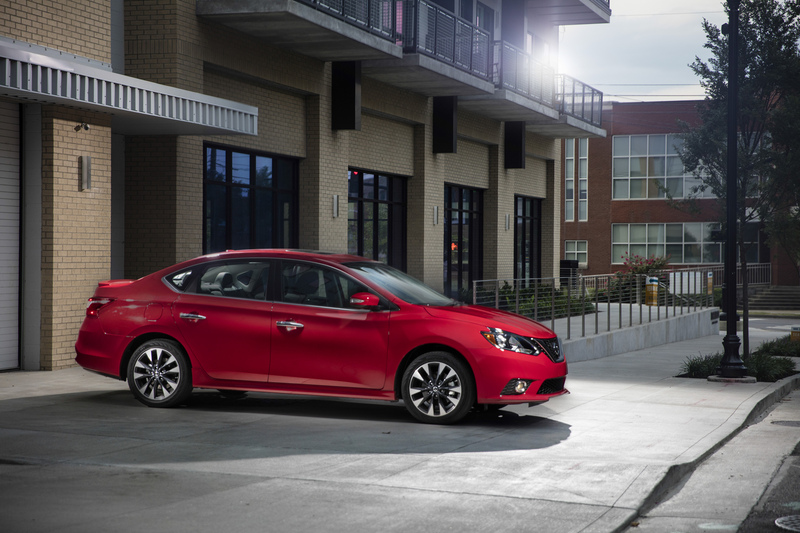 The new Sentra SR Turbo joins the popular Sentra sedan lineup later this fall in Nissan showrooms nationwide. 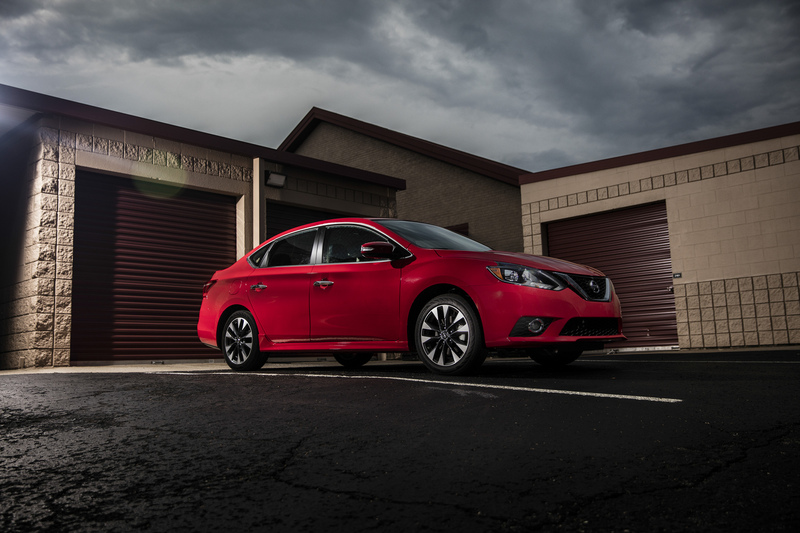 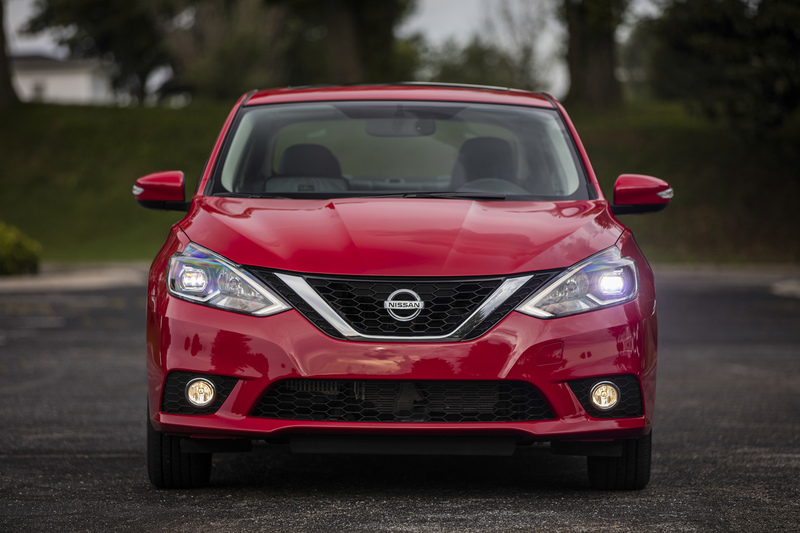 2017 Nissan Sentra SR Turbo © Nissan Motor Co., Ltd.
To help handle the increased power and torque, the new Sentra SR Turbo also receives an enhanced body structure, revised steering system, larger front disc brakes, new 6-speed manual or Xtronic transmission with manual mode and unique suspension tuning. 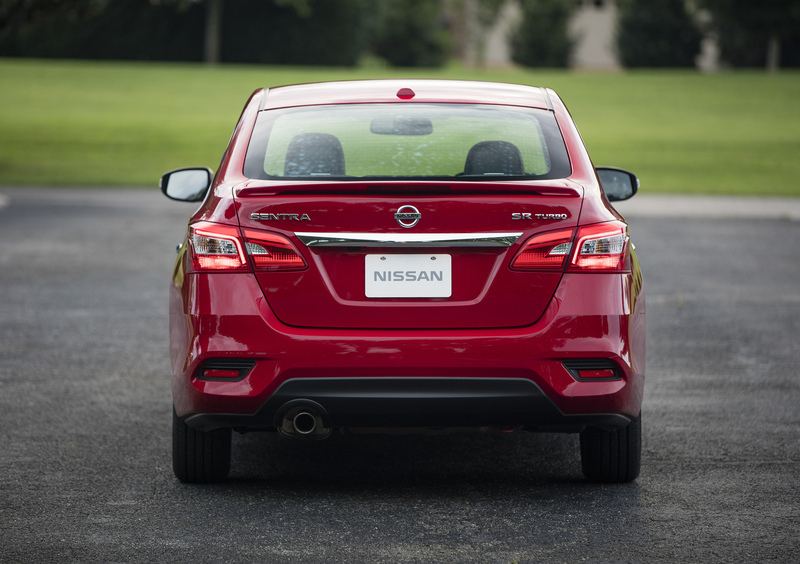 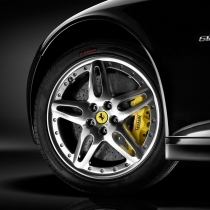 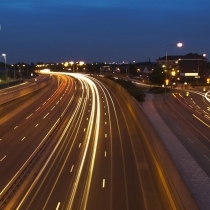 The result is improved acceleration from standing starts and highway passing, improved handling and enhanced ride comfort.